Sunday community day is gone. But there is now a free Discover pass with access to the keynotes. That’s pretty much it. Great conference. Keynote – didn’t go. I was tired and needed a break between the above and the Ignite talk in the evening! 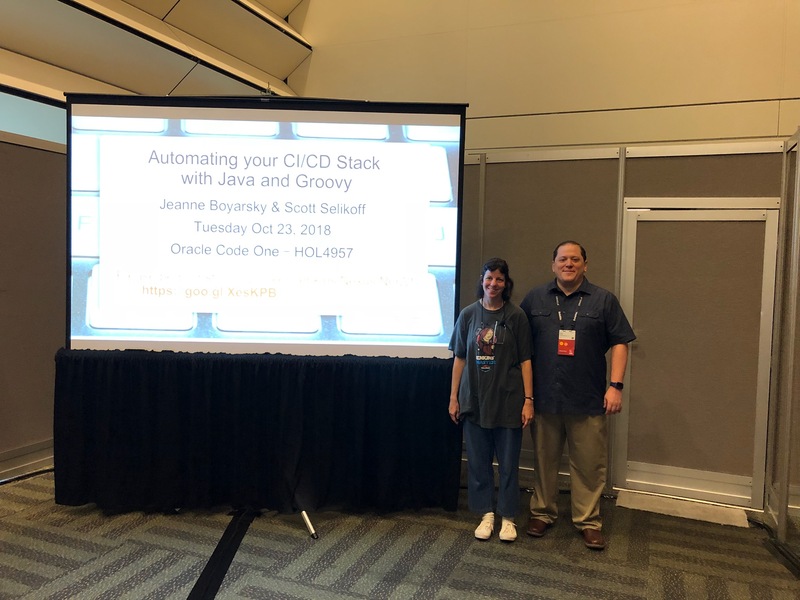 This entry was posted in Conferences, Java/Java EE and tagged oracle-code-one by Jeanne Boyarsky. Bookmark the permalink.